1. 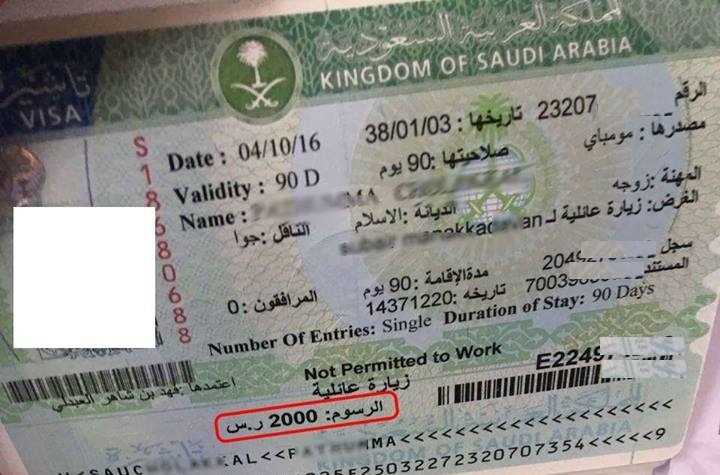 Saudi Riyal 50 as visa fee for employment, seasonal work, residence and extension cancelled. 4. 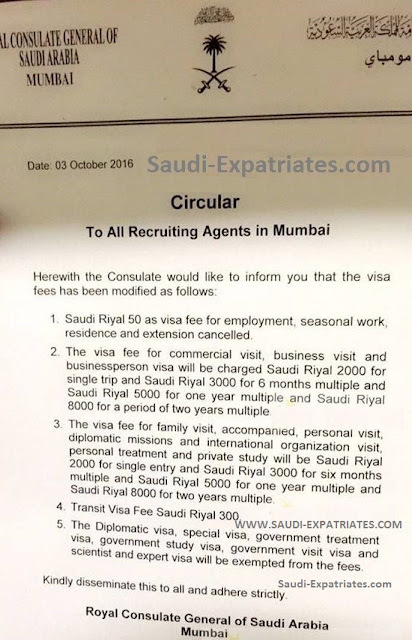 Transit Visa Fee Saudi Riyal 300. 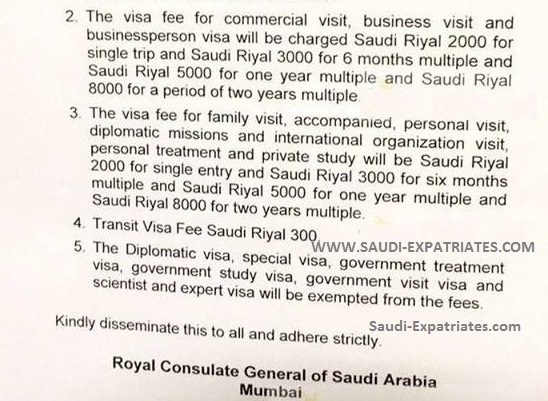 Kindly disseminate this to all and adhere strictly.